Click here to download the full report. 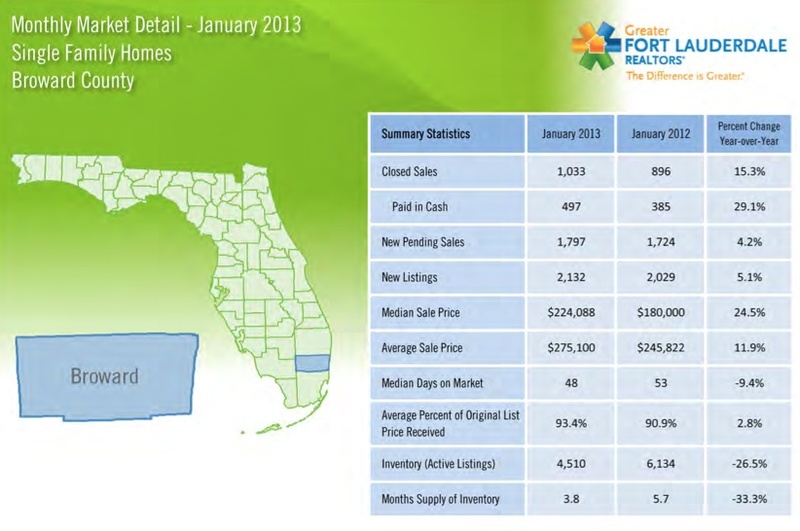 Overall, the Fort Lauderdale area market is showing continual improvement. For more information on any Fort Lauderdale home or condo, contact me directly at 954-632-5100.